This storyÂ originally published on ABC7. 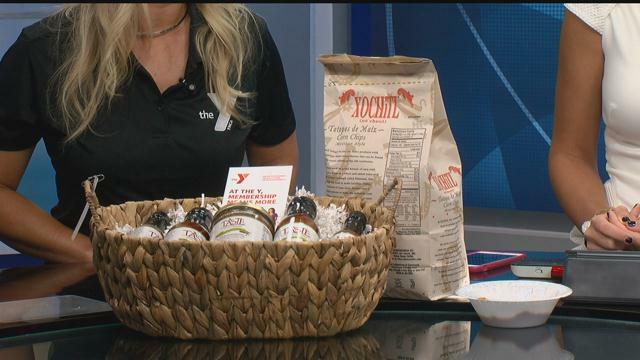 Greater Naples-YMCA is collaborating with Taste of Immokalee and Schulze Family Foundation by launching a summer internship program. This year TOI is inviting Collier County students outside of Immokalee to join their summer internship program. Students from Eastern and Western part of Collier County will have an opportunity to gain real life business experience through the Taste of Immokalee while learning more about the diversities of cultures within our community. The program is scheduled to start on June 12 , 2017 and end on August 4, 2017 for selected high school students in Collier County. The Internship will run 4-days per week in accordance with the following schedule. Interns will spend two days in Immokalee at the Boys and Girls Club and two days in Naples at the YMCA. Transportation will be provided by both The Greater Naples YMCA and Taste of Immokalee to students participating in the program. TOI IS expecting a total of 20-24 paid interns made up of students.